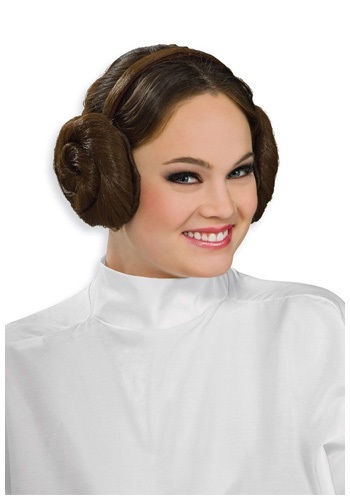 Get Princess Leia's signature look with this hair bun headpiece. This licensed Star Wars accessory has brown synthetic hair, which is rolled into Princess Leia's iconic hair buns on each side. 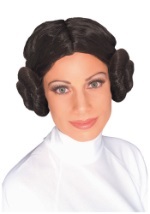 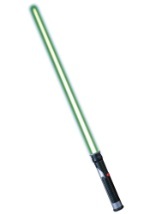 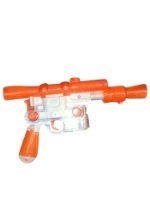 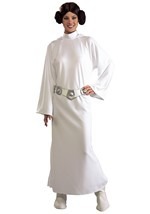 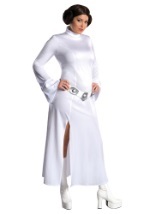 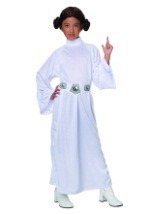 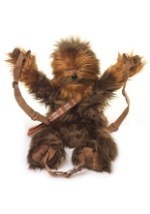 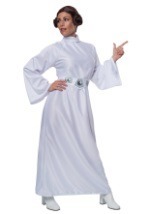 Perfect to complete any Princess Leia costume.